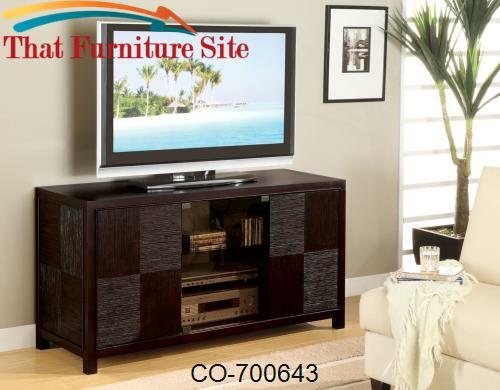 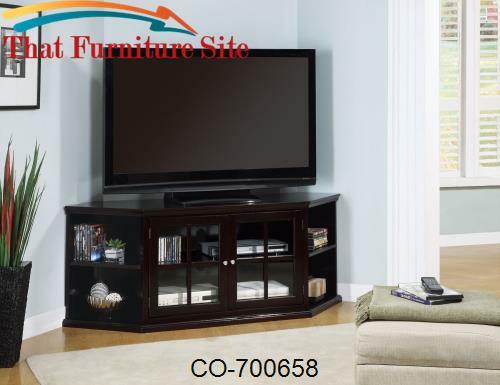 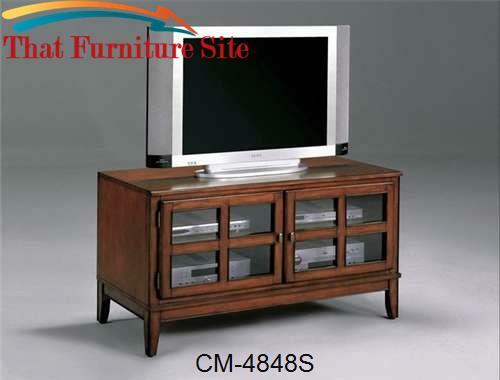 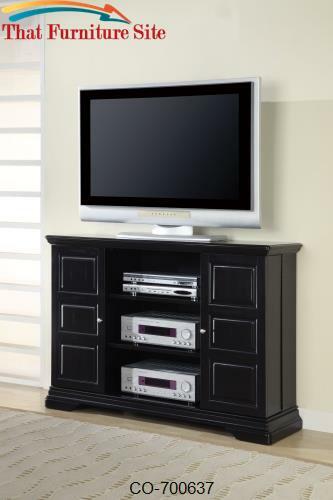 The Fullerton collection offers a variety of transitional media consoles to fit your space and meet your needs. 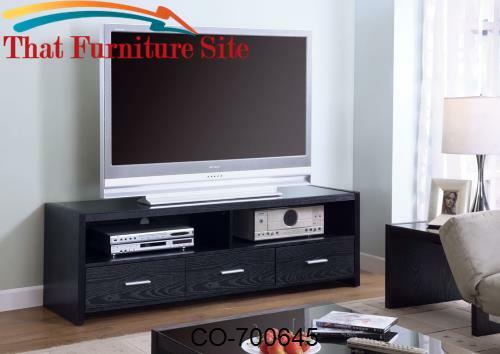 With clean straight lines, elegant glass doors, and a rich Espresso finish, these TV stands are sure to complement your living room or family room decor. 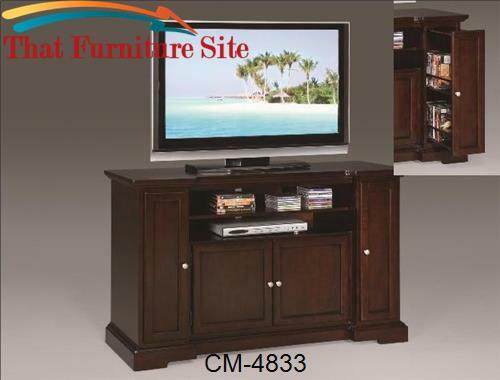 Ample storage in each piece makes the Fullerton collection a great choice for your home.